Thanks! I was afraid this one might just be weird and not necessarily work. It is an inversion. 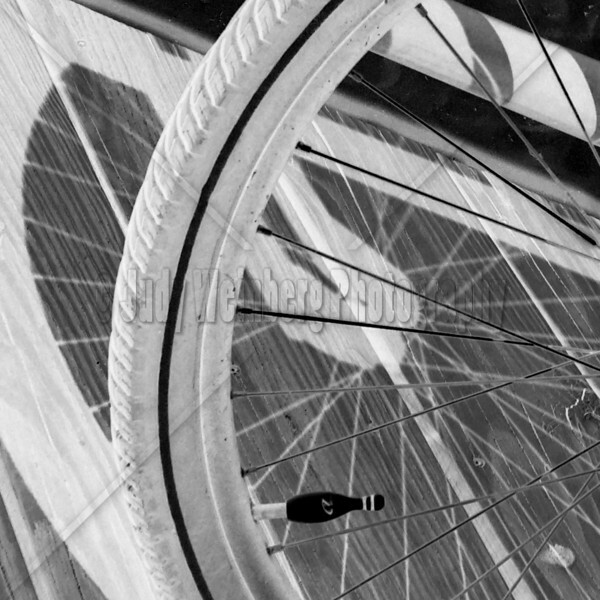 I liked the lines and the bowling pin tire cap but felt they were lost in the photo without the inversion. I like the comp and the pp, too. An inversion, I think? Whatever you did, it worked to produce an eye-catching image.